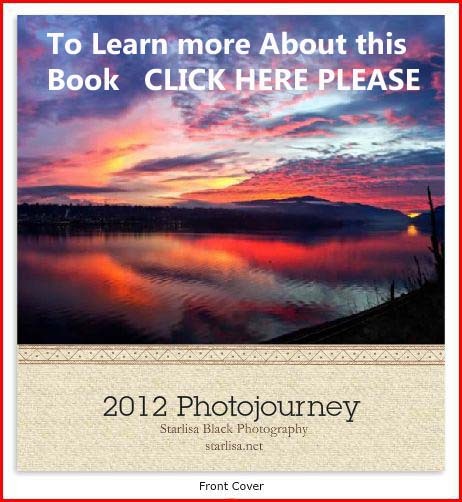 This entry was posted in Columbia River Gorge and tagged clouds, columbia gorge, Columbia River, Columbia River Gorge, Columbia River Gorge National Scenic Area, river, sunset, trees. Happy New Year to you as well dear Peggy! Thank you!